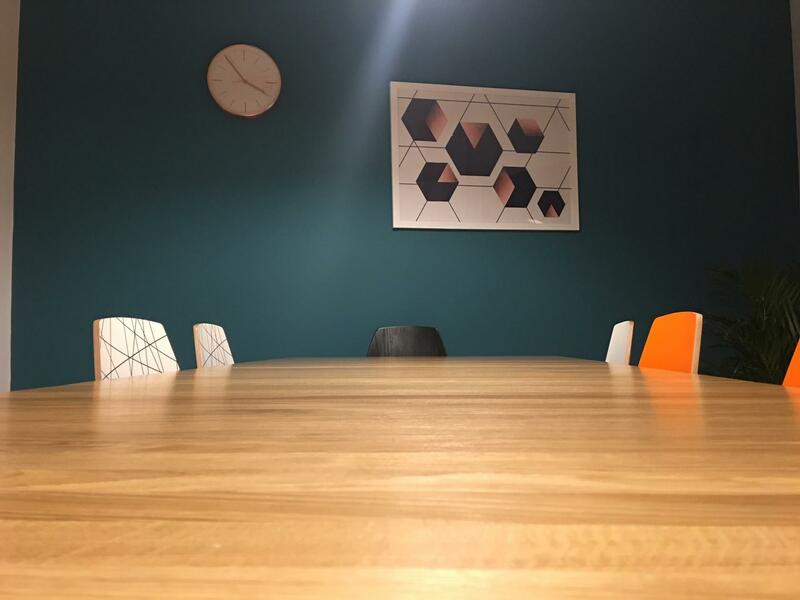 Our Ground Floor Meeting Room can hold up to 8 people and comes with a large screen TV, great for presentations and conference calling. 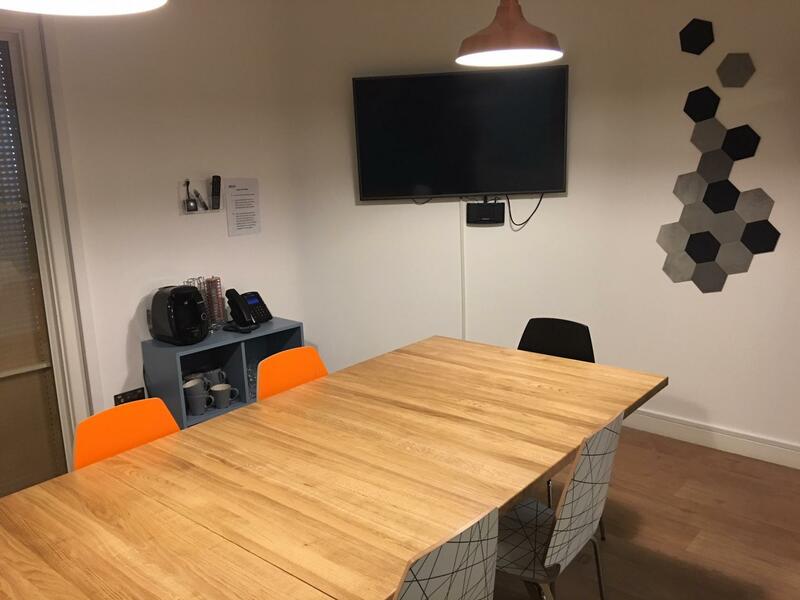 Our rooms can be booked by the hour up to a full day or speak to us about out-of-office hours. - Send me a message for a bespoke quote that's right for your event. Mentioning your budget will help me propose the best option for your needs. 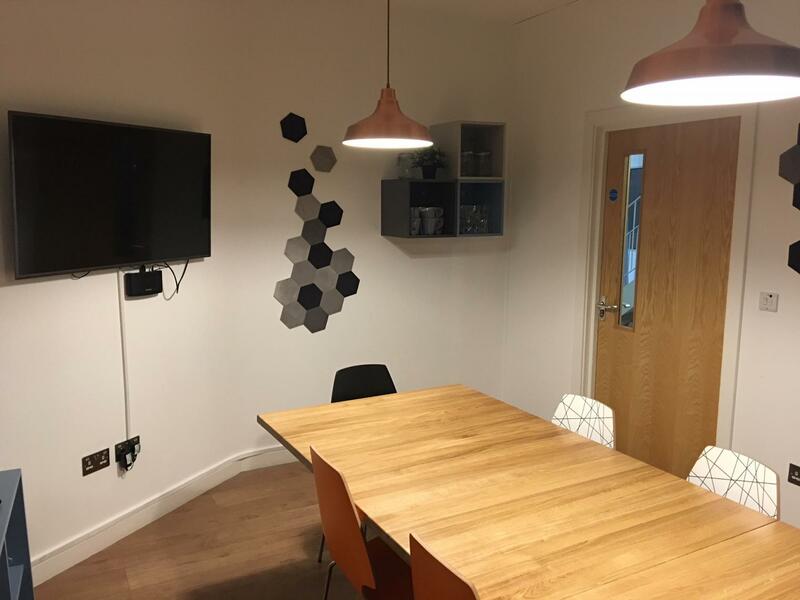 Welcome to Allia Future Business Centre - the home for East London impact entrepreneurs. 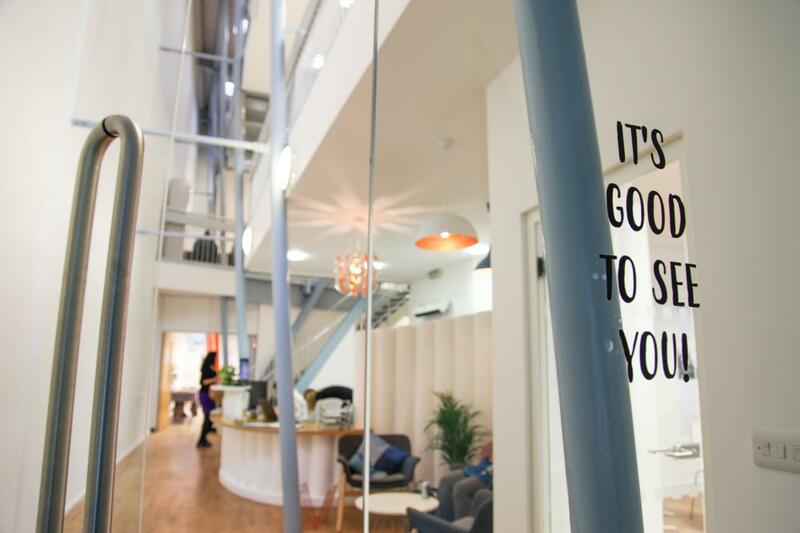 Focus on growing your venture in a space created to help impact entrepreneurs. 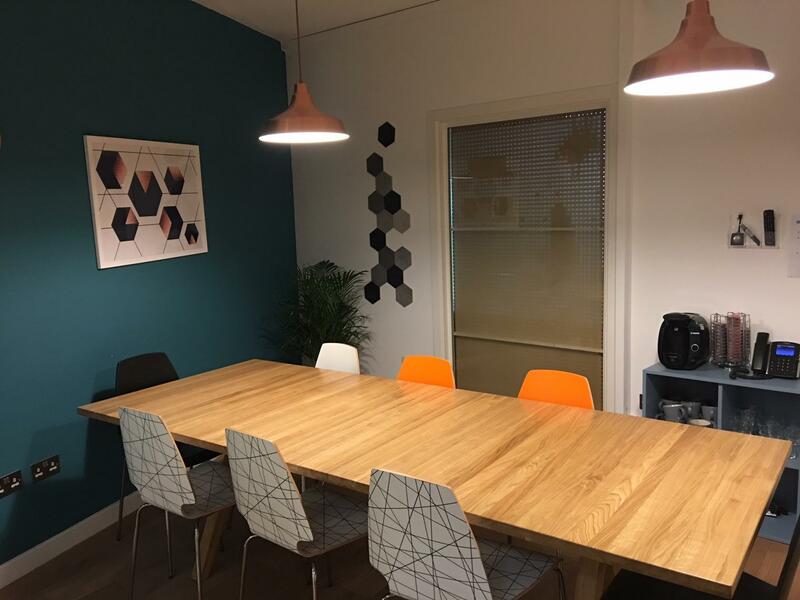 Whether you're after co-working space, meeting rooms or a network of like-minded entrepreneurs and start-ups we can help.